Toledo to which he is thought to have contributed. Fathers of the Church, eight Apostles and the Baptism and Resurrection. in 1519 prevented their completion. Fig. 12. 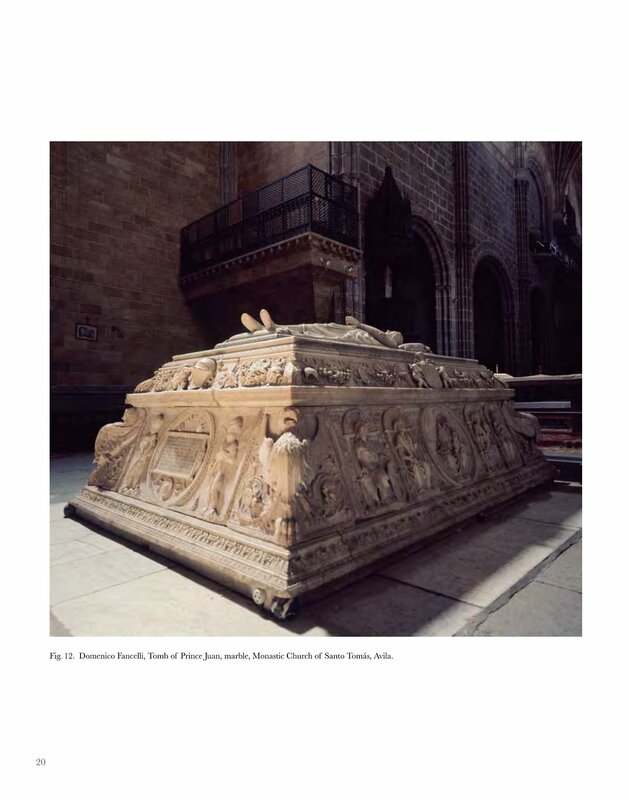 Domenico Fancelli, Tomb of Prince Juan, marble, Monastic Church of Santo Tomás, Avila.